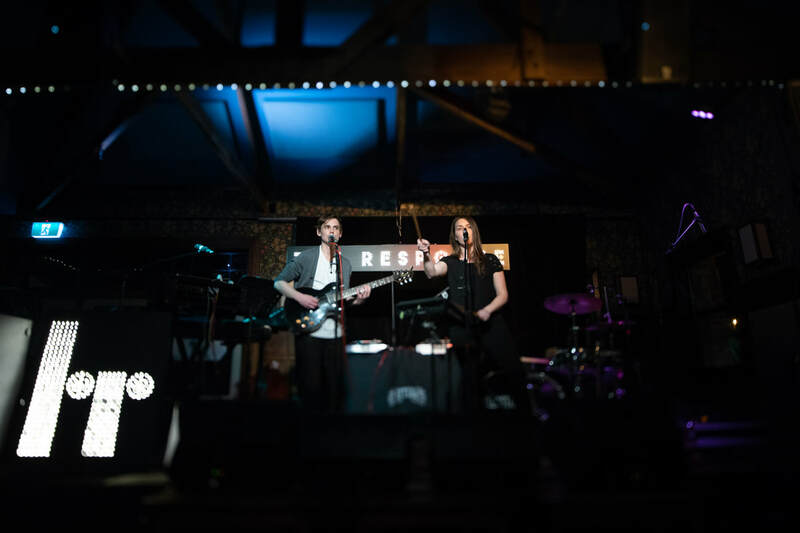 Practical is a song written and recorded by kiwi alt pop band The Response in 2018. It's a future retro track exploring the tenuous relationship between dreams and reality. The restless lyrics give way to the upbeat tempo and indulge in a dose of hope - even when it's not practical. 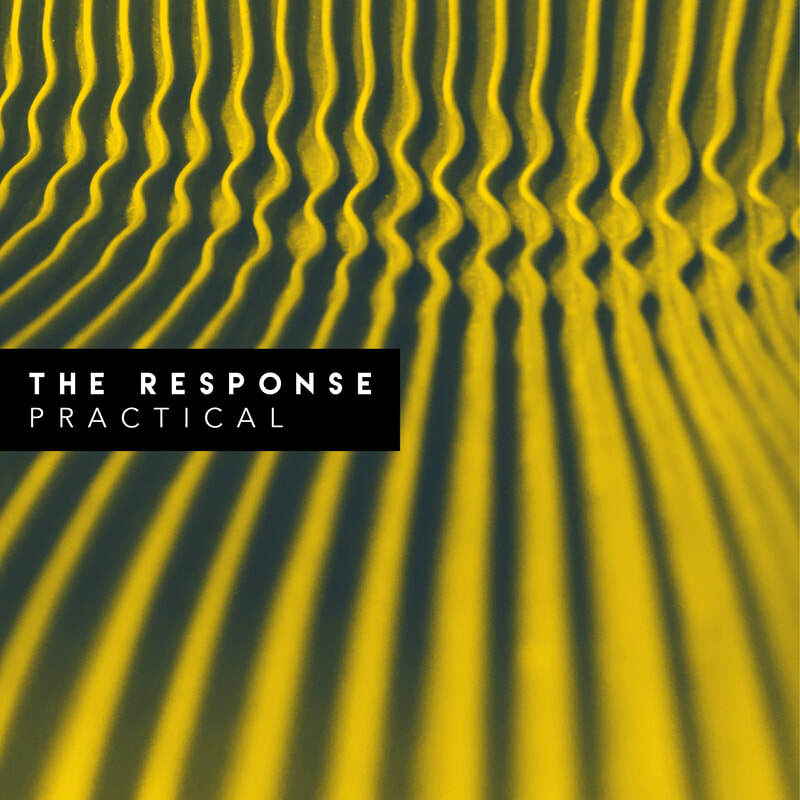 Listen to Practical by The Response. What would it mean if we’re both mistaken? Did I ever have control?